Tampa Surgical Arts serves individuals of all ages in the Tampa Bay area, and we are led by Dr. Manik S. Bedi. We are proud to offer a variety of cosmetic surgery options for our clients, including ear surgery that can help adjust the size and shape of your ears. We can perform this surgery for patients as young as five, and we would be happy to discuss if this procedure is the right option for you or your child. Ear surgery, also called otoplasty, is a procedure that corrects or adjusts the proportion and position of the ears to achieve better symmetry with the face. It’s often performed on children and teenagers who have protruding or disfigured ears as well as those with ear structure defects that need to be addressed. With this procedure, the ears can be pinned back, repositioned, or even reshaped. Otoplasty must be performed under anesthesia. Thankfully, at Tampa Surgical Arts, we have an in-clinic surgery center, so you won’t have to worry about traveling to a separate location for the procedure. One of the main benefits of ear surgery is the boost of self-confidence it provides for adults and children who have spent years feeling embarrassed by their ears. Better self-confidence lends itself to an overall healthier attitude toward life – better grades in school, more positive relationships, and an openness to learning new skills. Another benefit for ear surgery is the fact that it can be performed on children as young as five – the ears simply need to be fully grown before surgery – and, in most cases, won’t need to be revisited again. An individual can expect a lifetime result from this surgery. 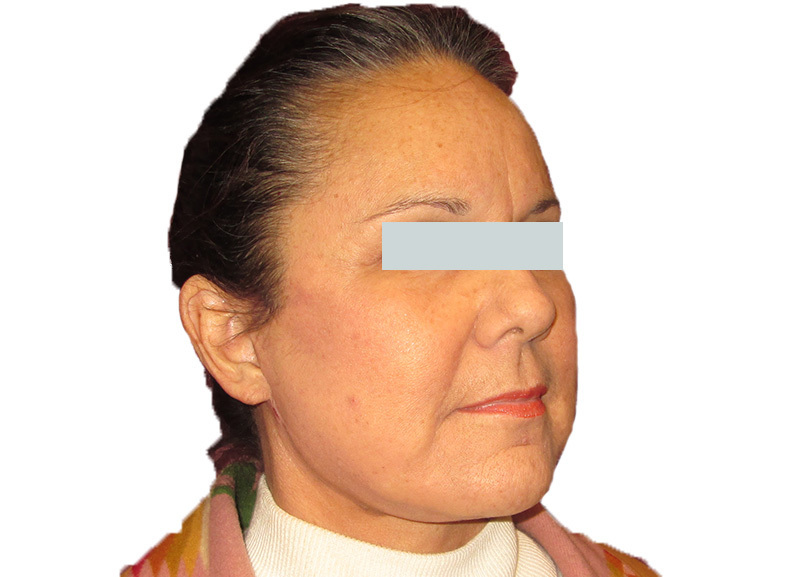 Additionally, otoplasty is a low-risk procedure that yields natural-looking results and minimal scarring. It also doesn’t require a long and arduous recovery process. While ear surgery is not a highly invasive procedure, it will require general anesthesia, so patients should be in good physical health and able to handle the sedation. It’s also important to arrange to have a loved one to drive you to and from the surgery center, and to stay with you the first night as you recover. Some individuals may be concerned about how otoplasty could affect one’s hearing. While the procedure will involve pinning back or reshaping the ears right where sound waves are localized, this procedure will not affect hearing. If anything like this does occur, it’s vital to get in touch with Dr. Bedi immediately. 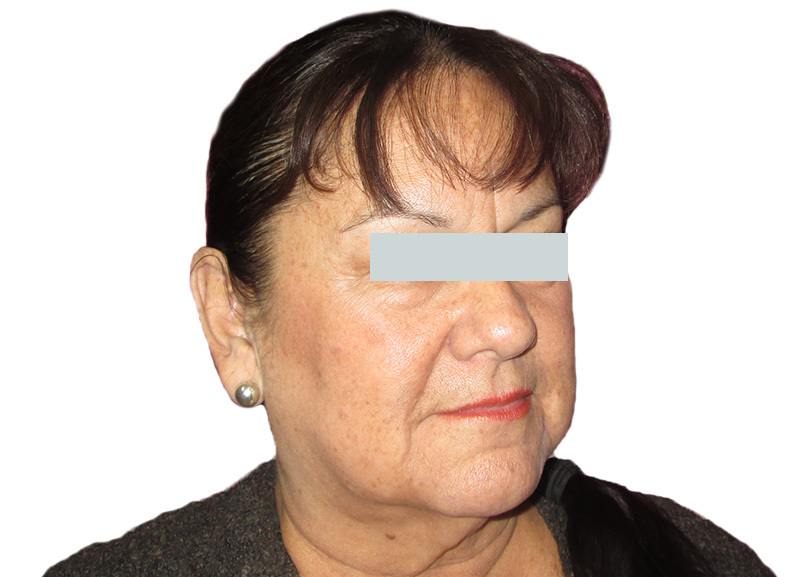 Before otoplasty, it will be necessary to eliminate smoking as well as avoid any over-the-counter medications, such as aspirin. You’ll also want to discuss the medications you’re taking with Dr. Bedi and he can tell you whether you need to adjust or stop taking them before the procedure. You’ll also receive a thorough physical exam to ensure you are healthy enough to undergo the surgery, along with comprehensive instructions for what to do before and after it. Once the otoplasty is complete, you can expect to spend a week recovering. Soft dressings will be applied to your ears that can be removed within a few days following the surgery. You’ll also experience mild discomfort, and an over-the-counter pain reliever can help. Dr. Bedi may send you home with a headband to hold the ears in place – if so, you’ll need to wear that for two weeks. Within a week, you will be able to resume normal activities, such as work and/or school. Contact Tampa Surgical Arts today if you’d like to receive a consultation at our office in Dunedin, FL, for ear surgery. A week after surgery and from the first appointment a month ago I've had a nearly flawless experience. The staff and doctors are very professional and make you feel at ease. I highly recommend this office.